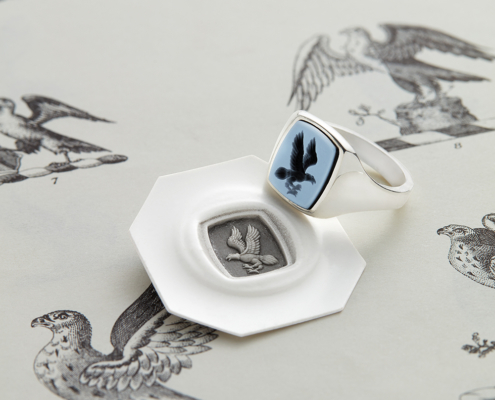 Founded in 2005 by Emmet Smith, Rebus Signet Rings specialises in creating unique, bespoke hand-crafted signet rings that are designed and created exclusively for its customers in their in-house workshop in Hatton Garden, London. 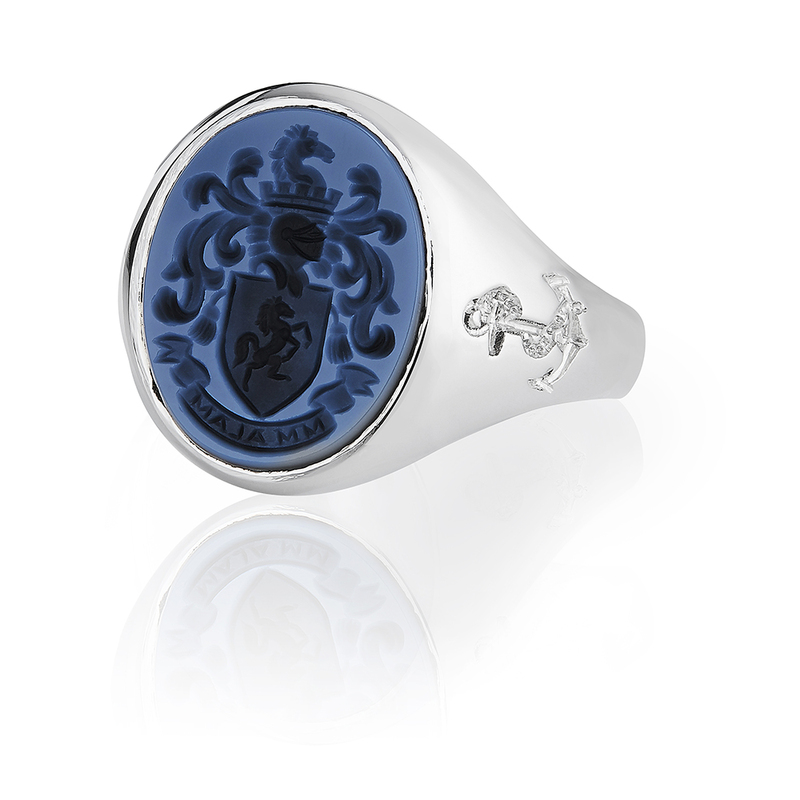 The team is made up of award-winning and highly skilled hand engravers, goldsmiths and support staff. 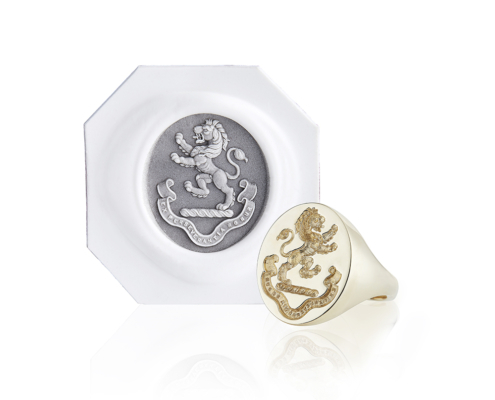 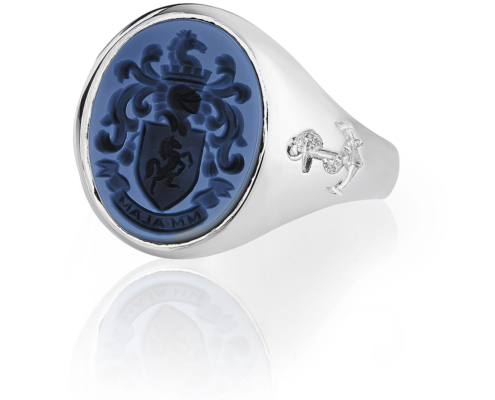 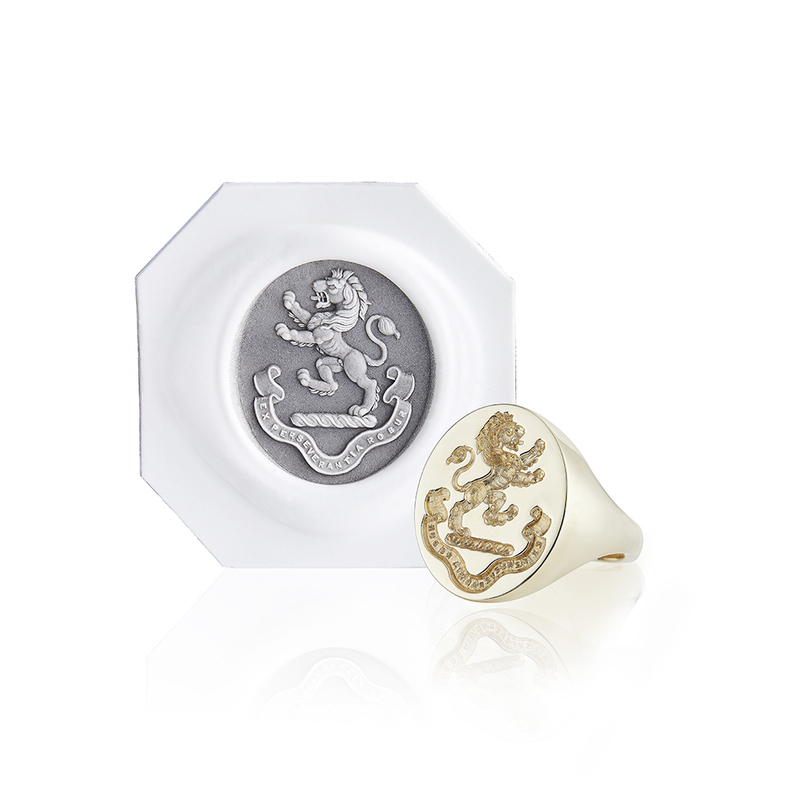 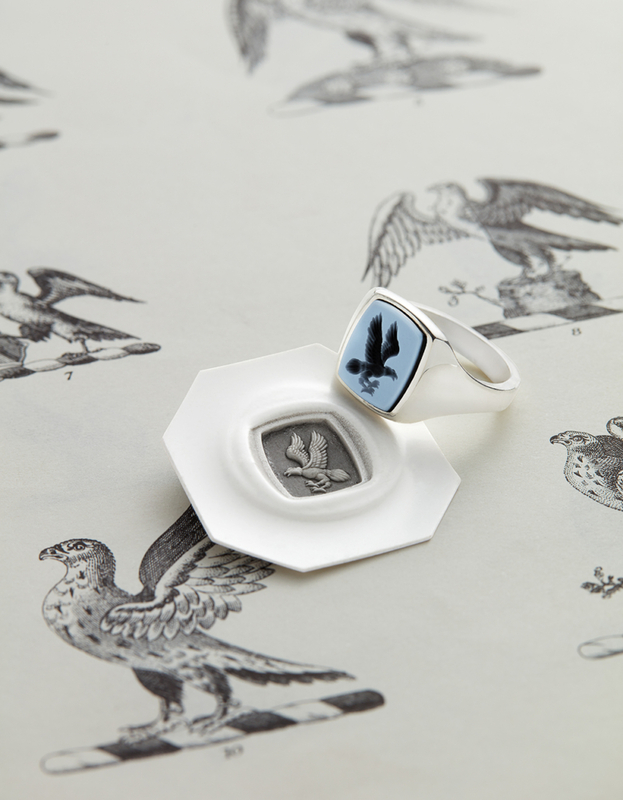 The methods are steeped in the rich traditions of the signet rings themselves, using time-honoured hand-engraving techniques and tools of the trade.